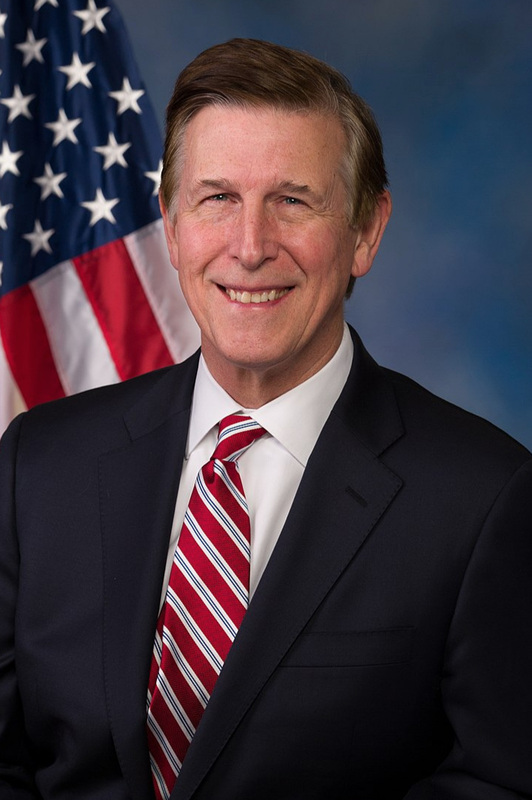 Virginia U.S. Representative Don Beyer has set a lofty goal for the month of April. In the upcoming weeks, Representative Beyer will send a personal note to his colleagues on both sides of the aisle asking them to join him in signing the GenderAvenger Pledge. His plan is to get at least 50 of his fellow congresspeople to commit to not serve as panelists at public conferences when there are no women on the panel. In addition to Rep. Beyer, we want to thank Senator Bob Casey of PA (@SenBobCasey), Congressman Bill Keating, MA 9th District (@USRepKeating) and Congressman Joe Kennedy, MA 4th District (@RepJoeKennedy) who have already signed the Pledge. We’re excited to see who signs it next. Want to know if your congresspeople have signed it? We’ll have an updated list on our website. Don’t see their name there? Reach out to them and let them know how it is important not only to you but also to their district that women’s voices be heard just as often as men’s. And you don’t need to stick to the reps from your district. Go ahead and reach out to anyone you’ve donated to, campaigned for, or have a connection to. We’ve already written the script to make things as easy as possible for you! I heard about Representative Don Beyer’s goal to get at least 50 members of Congress to commit to not serving as a panelist at a public conference when there are no women on the panel, and I don’t see your name on the list of signers. I want you know that women’s voices count and gender equality is a topic that is important to me and your district. I urge you to join your colleagues and sign the GenderAvenger Pledge. You can find it here: https://www.genderavenger.com/pledge. I just heard about Representative Don Beyer’s goal to get at least 50 members of Congress to commit to not serving as a panelist at a public conference when there are no women on the panel. I didn’t see your name on the list of signers, so I wanted to make sure you know that gender equality is a topic that is important to me and your district. I urge you to join your colleagues and sign the GenderAvenger Pledge to let your constituents know that you think women’s voices count. You can find it online https://www.genderavenger.com/pledge. Thanks! #GAReads | Actually, Women Do Ask for Money. They Just Don’t Get It.